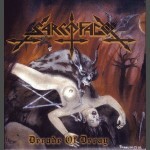 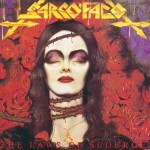 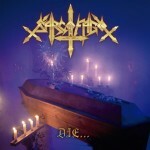 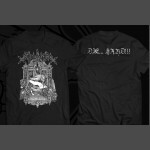 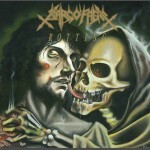 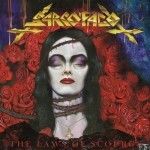 GREYHAZE RECORDS is proud to announce SARCOFAGO's Die...Hard!!! 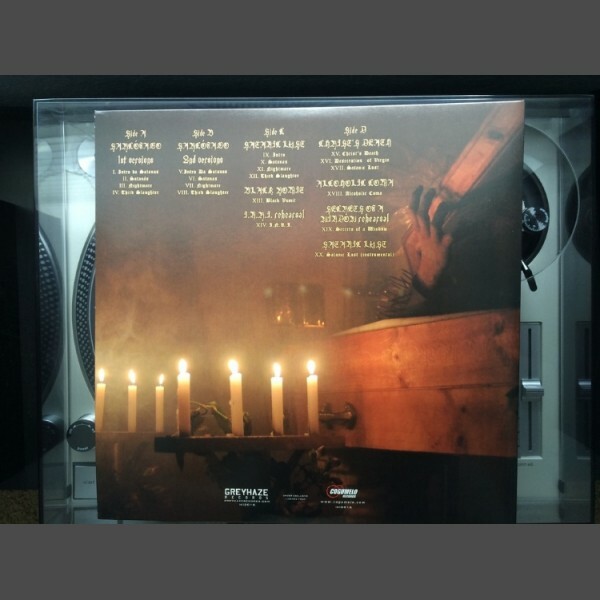 demo compilation on vinyl LP format. 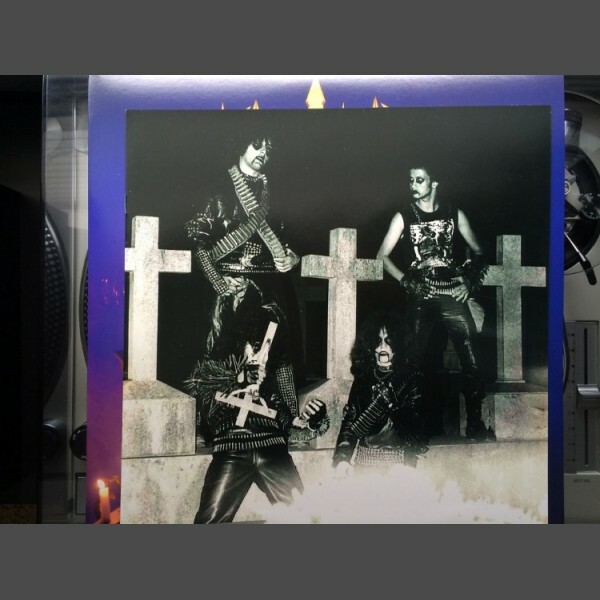 Beautifully packaged as a double-LP with Gatefold Jacket, the album will be available on black and limited-edition yellow vinyl, including an over-sized booklet and poster, as well as liner notes by SARCOFAGO front man Wagner Antichrist. 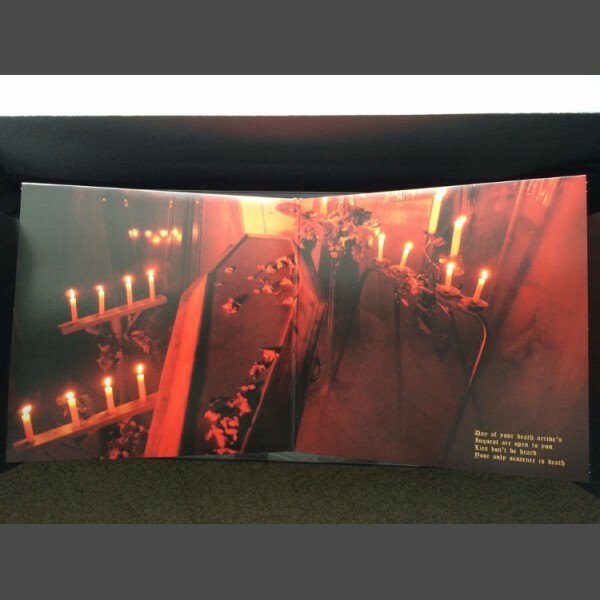 Also available is version with a slipcase produced by ZBIGNIEW BIELAK. 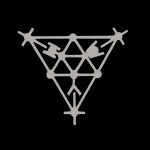 The Bielak slipcase version is limited to only 100 copies and is only available here at the Greyhaze Records E-shop.
. 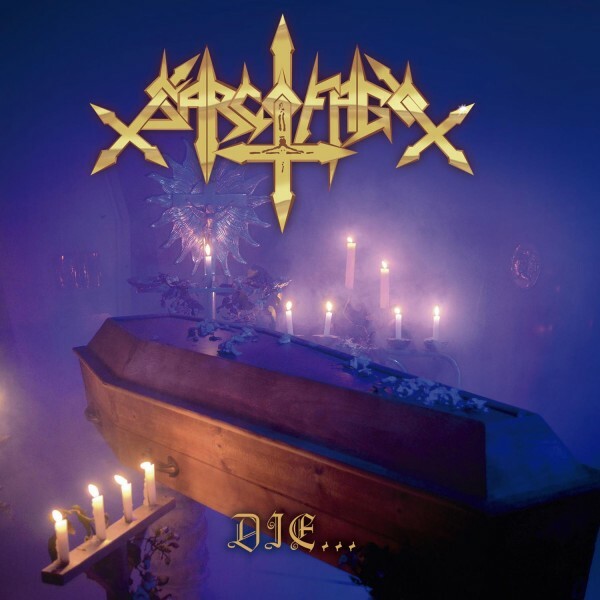 Die...Hard is the only official, comprehensive collection of SARCOFAGO's demos. 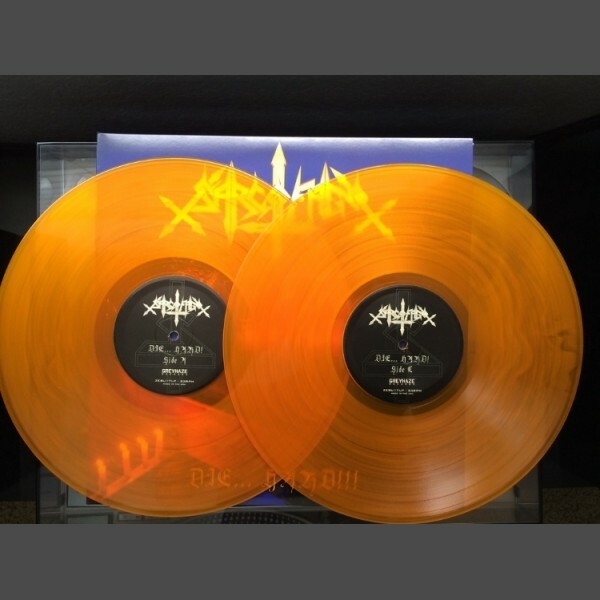 It includes material that had never before been made available, such as the band's very first demo recording, as well as material recorded for Rotting and The Laws of Scourge. SARCOFAGO's influence and legacy in the realm of Extreme Metal cannot be overstated. 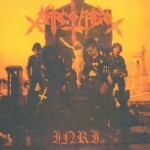 Classics like INRI, Rotting, and The Laws of Scourge have paved the way for a large number of bands spanning various genres such as Black and Death Metal. 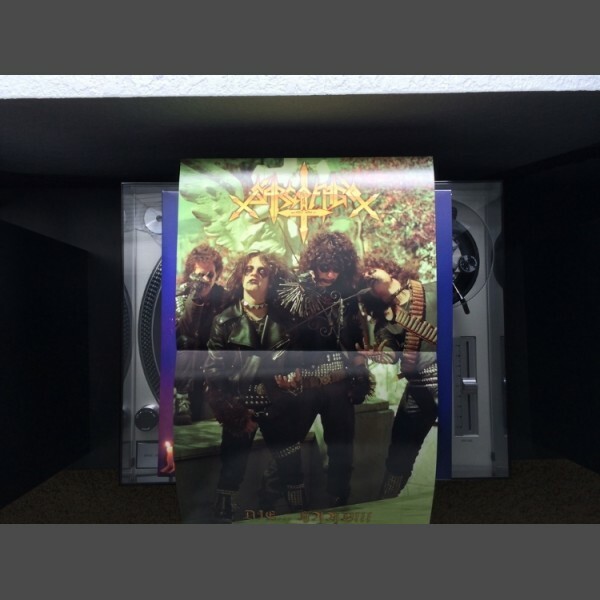 The band's demos have been shamelessly bootlegged for decades and demand for an official demos collection has been constant.